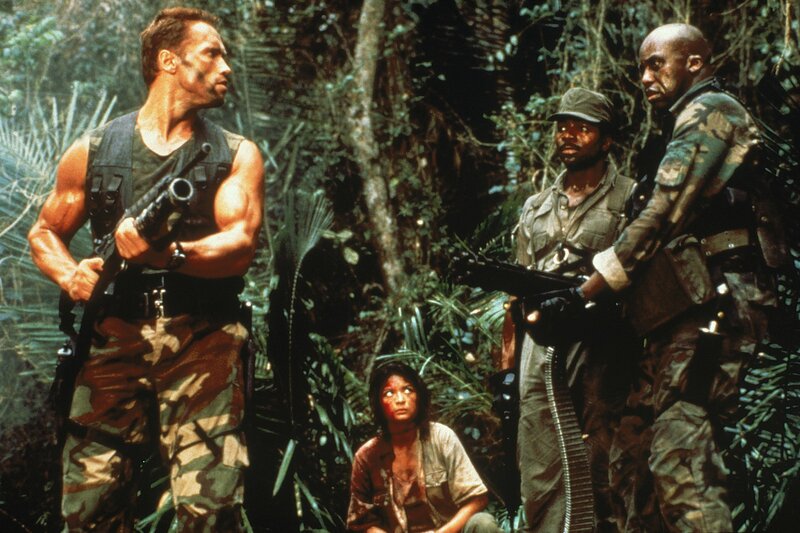 To celebrate the 30th anniversary of Twentieth Century Fox’s Predator, Park Circus is delighted to announce the return to cinemas of this Schwarzenegger classic: the man vs. alien ‘rumble in the jungle’. Predator will be released in cinemas across the UK and Ireland from 9 November 2017. © 1987 Twentieth Century Fox Film Corporation. All rights reserved. At first it seems like any other mission: Dutch and his team of seasoned combat veterans spot a guerrilla camp, destroy it, and discover that the men they were sent to rescue have been executed. But when Dutch attempts to lead his unit out, something horrifying and inexplicable begins to happen. One by one the men are killed by a mysterious adversary – a Predator from another world. 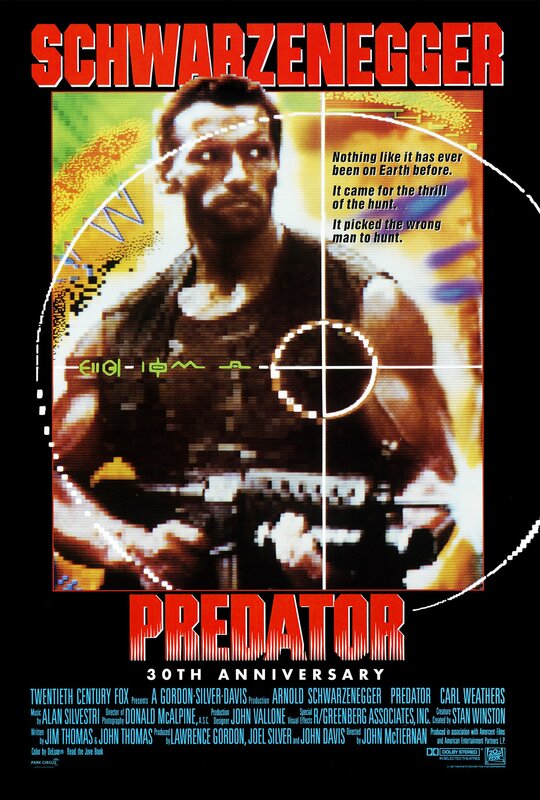 Directed by John McTiernan, just a year before Die Hard made him Hollywood’s most sought-after director, Predator has frequently been called the quintessential action movie. Empire has described the film as ‘a sci-fi and action classic’, and it featured in the Rolling Stone Ten Best Action Movies of All Time. In addition to the UK and Ireland, Park Circus will be releasing Predator in selected international markets throughout Autumn and Winter.